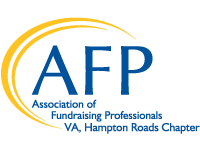 Welcome to the AFP-Hampton Roads Chapter founded in 2001. We currently serve over 200 development professionals from Virginia Beach to Williamsburg, the Eastern Shore to the Outer Banks and all points in between. 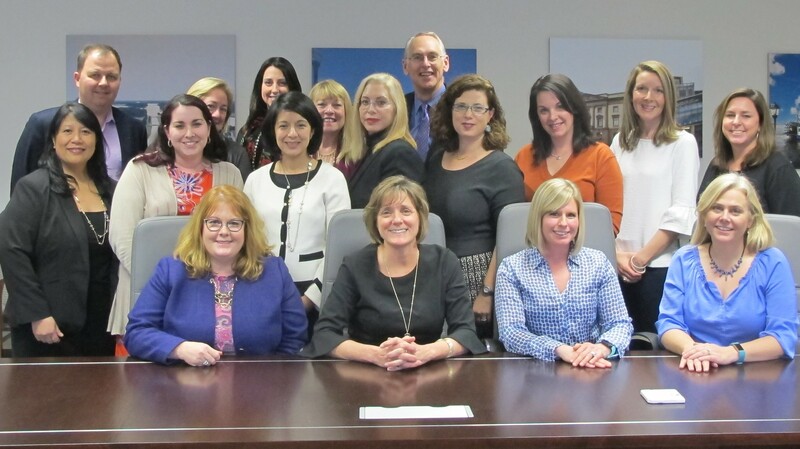 Our Chapter offers a variety of professional education and networking opportunities including monthly luncheons, a Fundraising Leadership Symposium and member socials. Each November, AFP-HR sponsors a National Philanthropy Day Celebration where over 600 development professionals, philanthropists, board members and guests celebrate philanthropy in Hampton Roads by honoring our region’s philanthropic leaders. 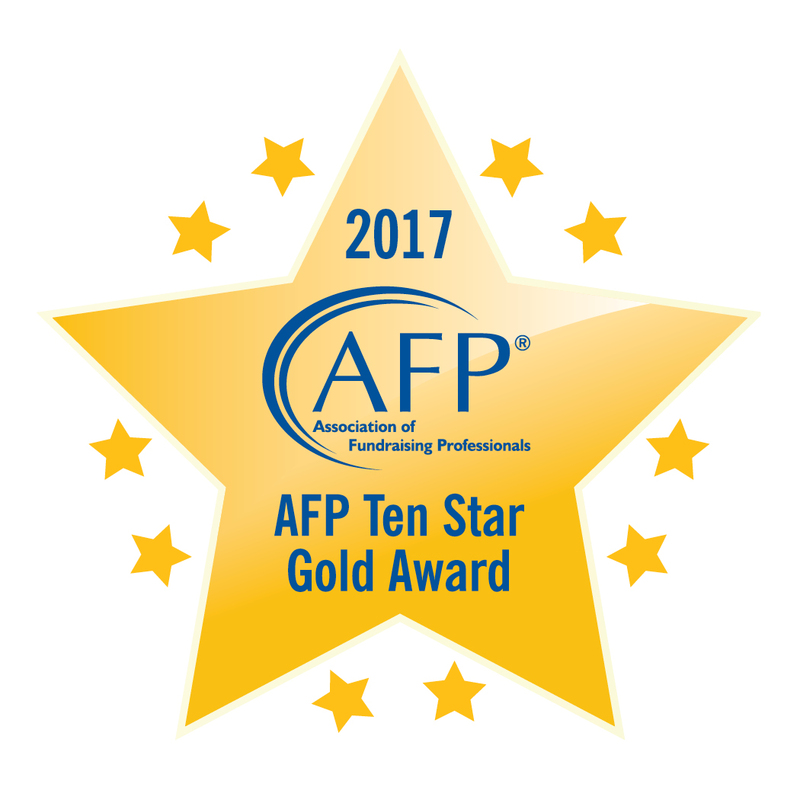 Please feel free to contact us at info@afp-hr.org if you have any questions about the AFP-Hampton Roads Chapter.